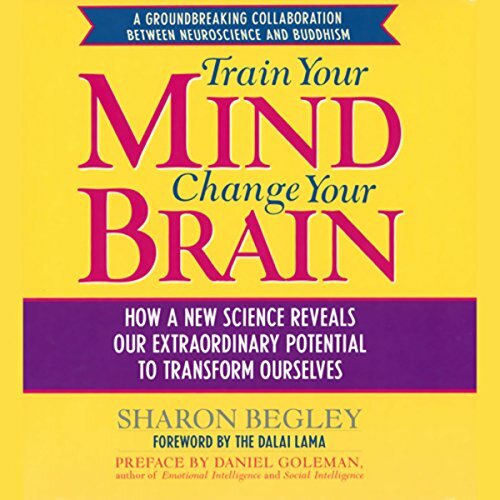 Showing results for "train your mind change your brain"
Is change possible? Everyone who has tried and failed, wished they could be happier, or has been told they were too old to learn something, has wondered why we just seem to be stuck with ourselves. But this amazing and hopeful audiobook shows us that it is not only possible for us to control our brains but also for us to rewire them.